Chris Walter Rock Photo Gallery News: Bees Gees Cover of Andrew Sandoval Book. Bees Gees Cover of Andrew Sandoval Book. 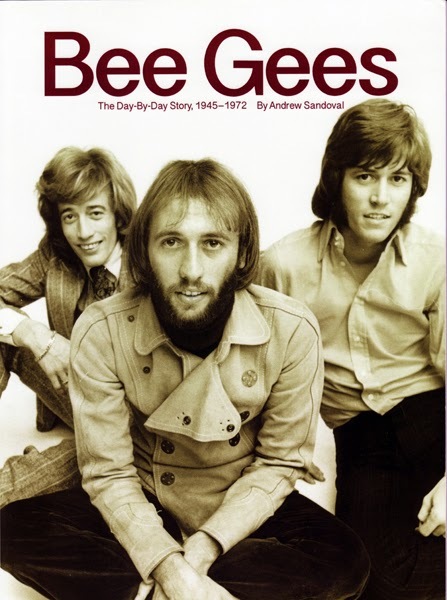 Day by day history of the Bee Gees by Andre Sandoval.